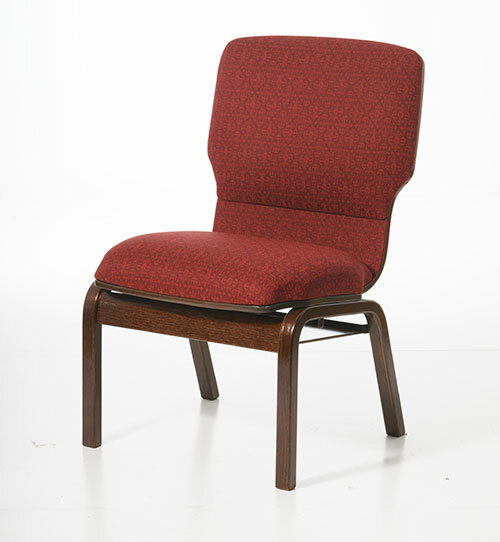 At ChairsForWorship™, it is our hope to play a small part in your project by providing seating that addresses your needs not only from a financial perspective, but most importantly from the perspective of providing lasting value, beauty and comfort that enhances the overall spiritual experience at your place of worship. We are sensitive to the difficulty our clients experience when balancing responsible stewardship and addressing fundraising challenges related to their projects. Over the course of our 30+ years building worship seating, our clients have shared their personal experience’s fundraising, and we are happy to pass along their best/proven fundraising programs/methods. Additionally we can provide financing information if preferred. We work diligently to offer our clients the best value without sacrificing quality in order to provide worship seating that will be a part of their worship space for decades to come. 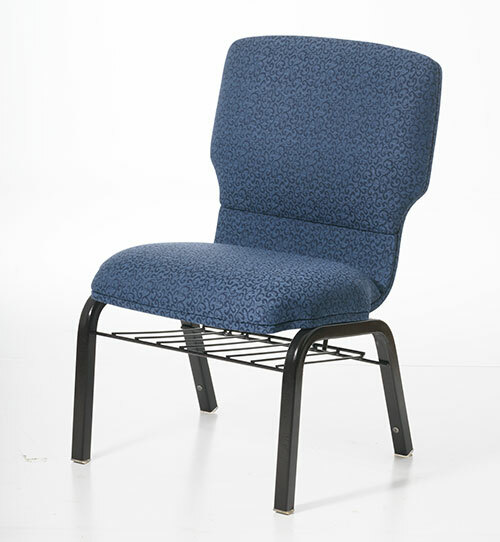 Most Versatile Seating, Customized to Meet Your Needs; The Optima offers quality craftsmanship, high-end features, lasting comfort, and value. The Meridian raises the bar for wood worship seating, and is the bridge where traditional and contemporary styles meet. 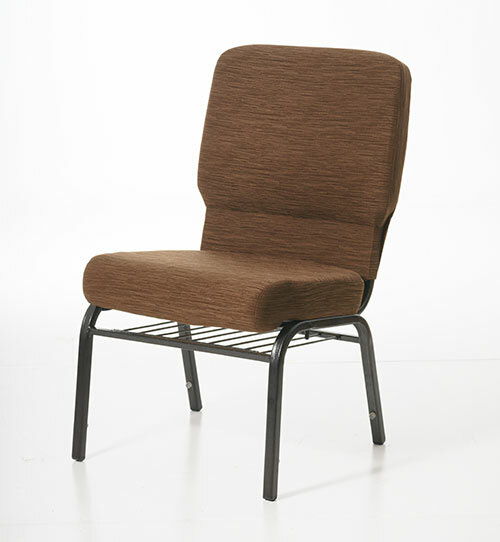 Where Luxury & Affordability Meet; The Apex is a different kind of metal chair. 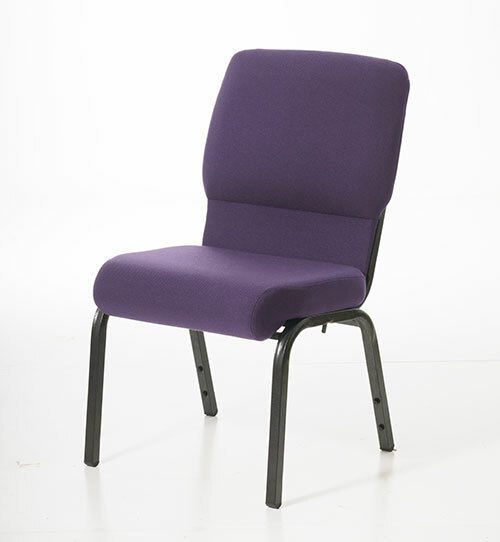 The Essentia is value priced and was designed to maintain a more efficient, space-saving seating capacity.